Reuben, age 53, is Head of Legal and Company Secretary at WPP Scangroup Limited and its subsidiaries in Kenya. He holds a Bachelor of Laws (LLB) degree from the University of Nairobi, a Diploma in Legal Practice from the Kenya School of Law and a member of the Law Society of Kenya. He is also a Certified Public Secretary, a life member of the Institute of Certified Public Secretaries of Kenya, and a Certified Corporate Governance Auditor. 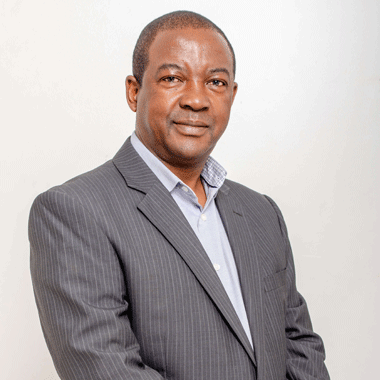 Prior to joining WPP Scangroup Limited, Reuben worked in various capacities at Kenya Wildlife Service, CFC Bank Limited and Bollore Africa Logistics.